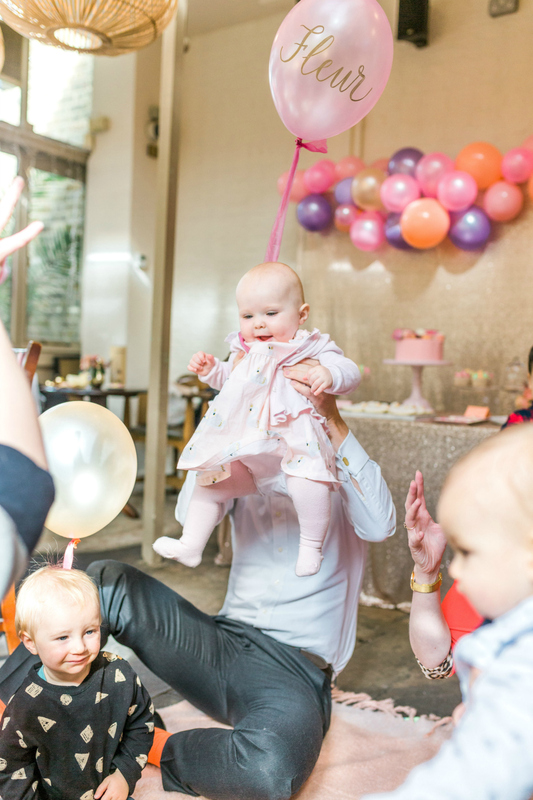 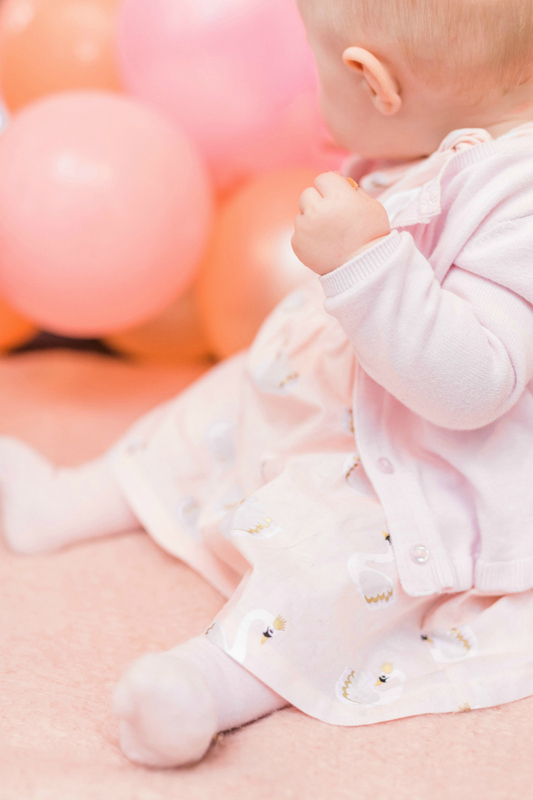 A baby girl turns one and well, you celebrate of course! 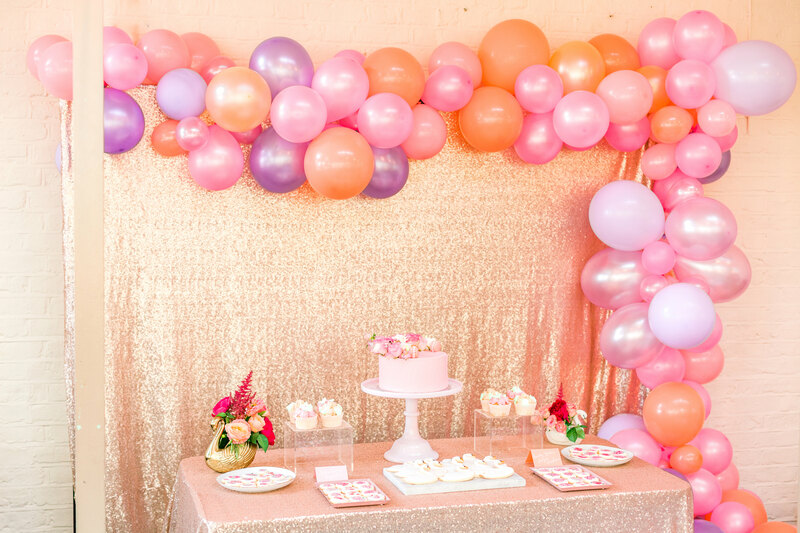 Sparkles and balloons for a fun little girl. 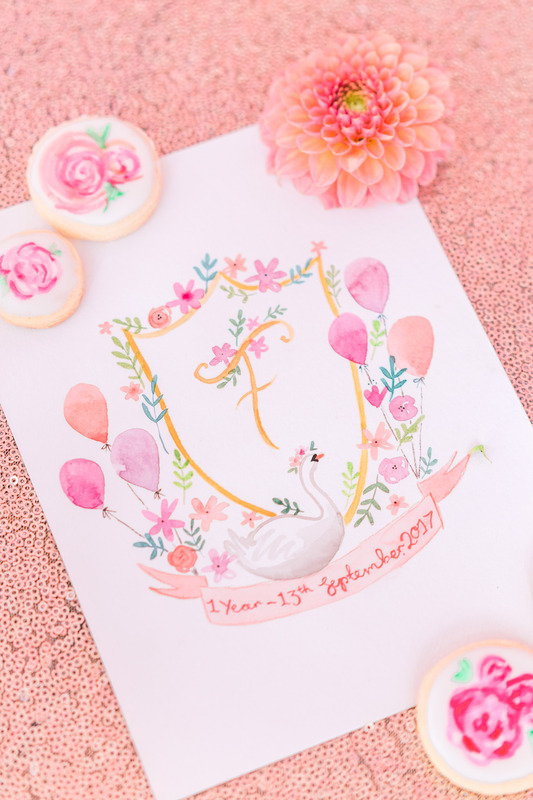 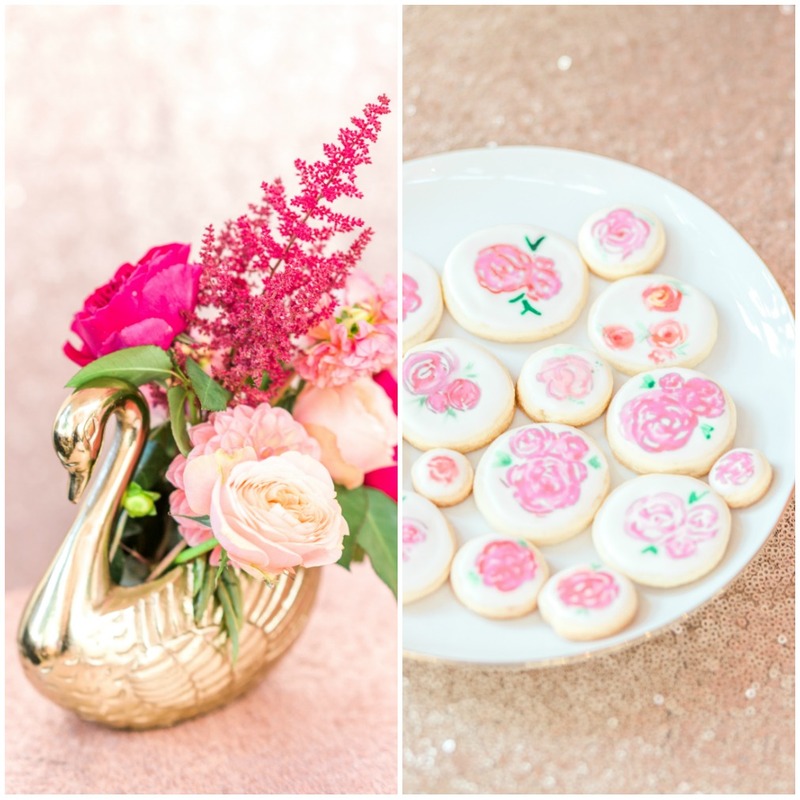 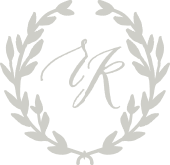 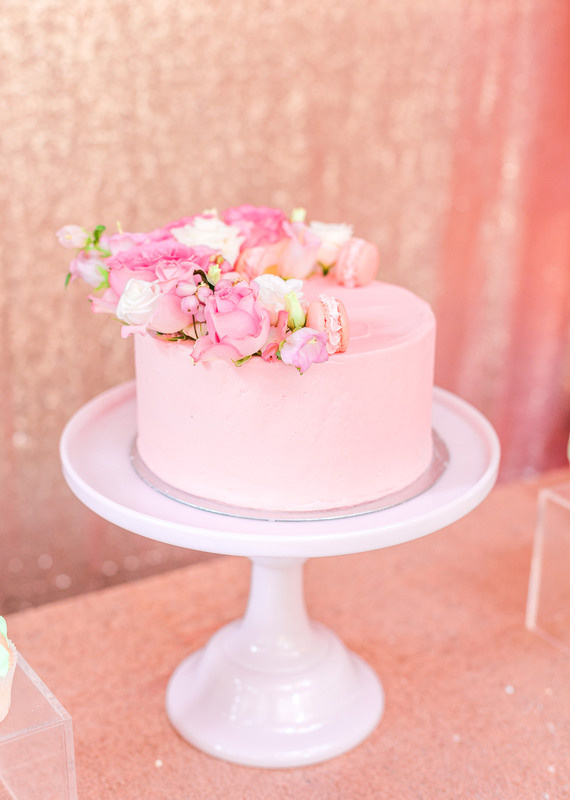 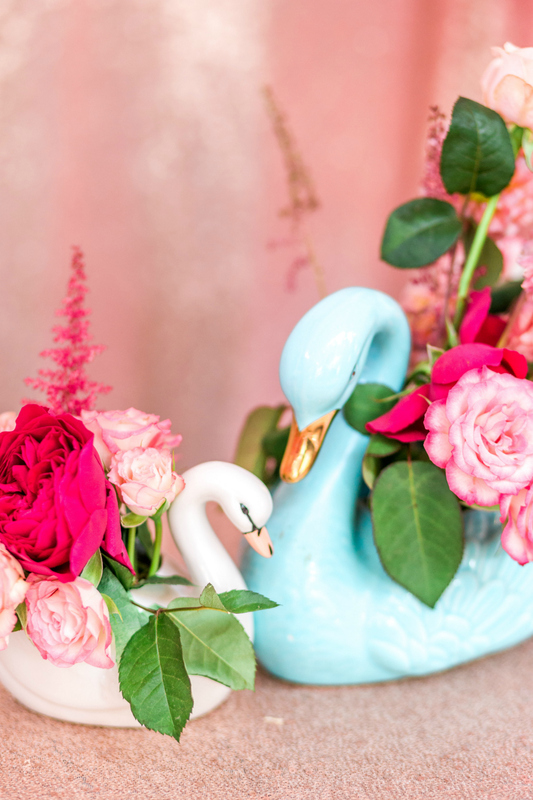 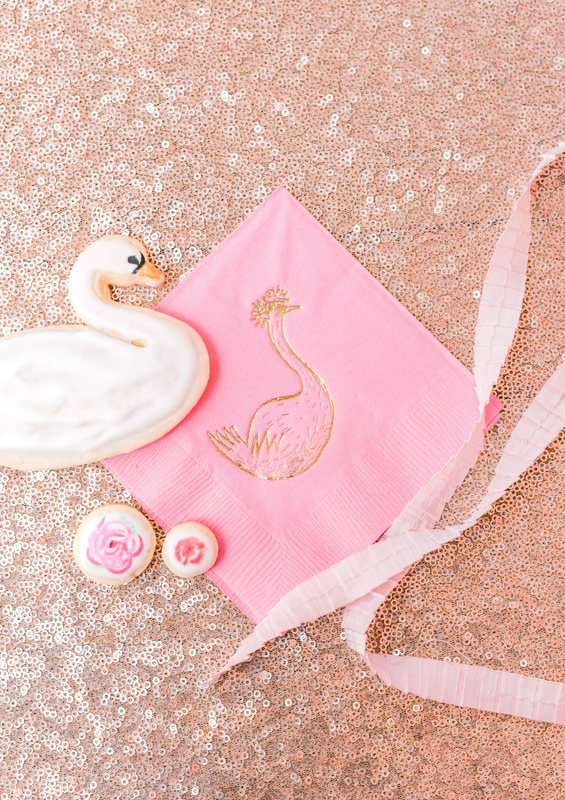 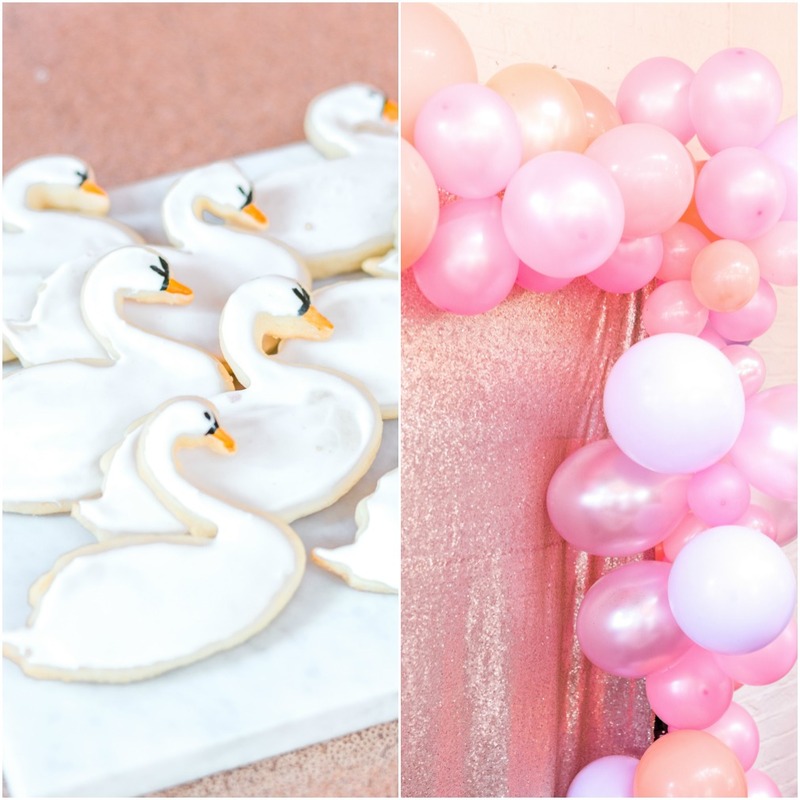 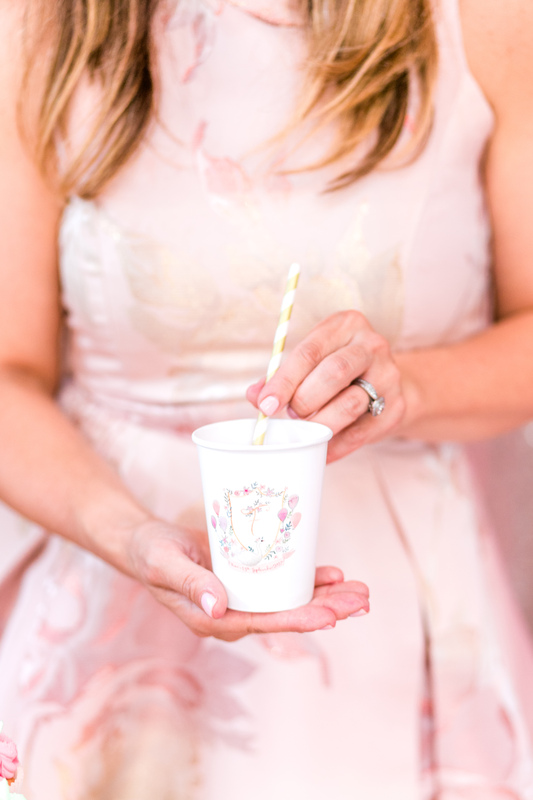 Swans that symbolize grace and beauty, filled with pretty pink flowers, for a little girl whose name means Flowers, the decor was perfect for this little one year olds big celebration! 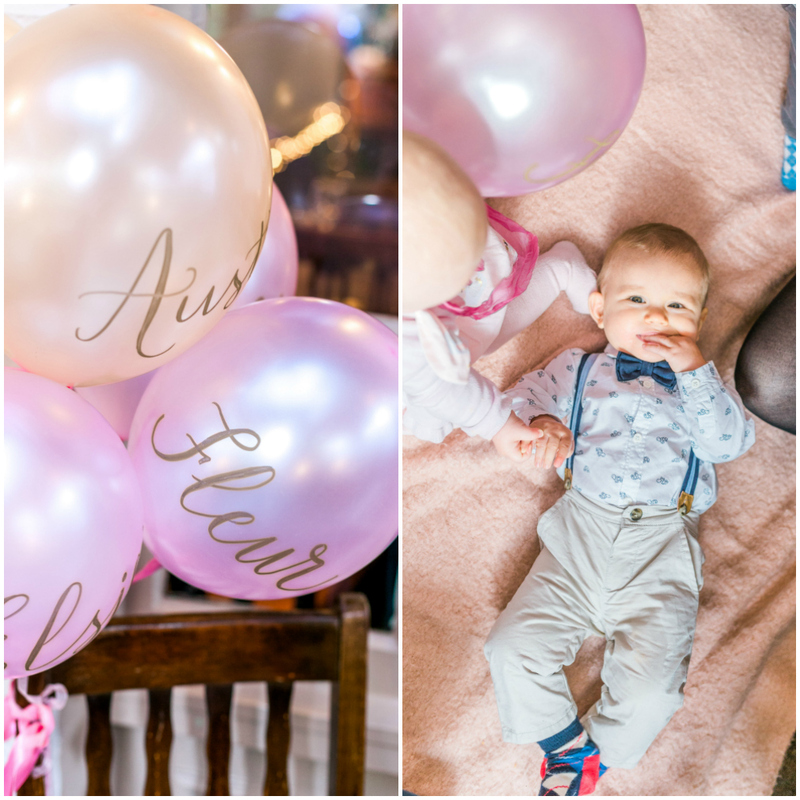 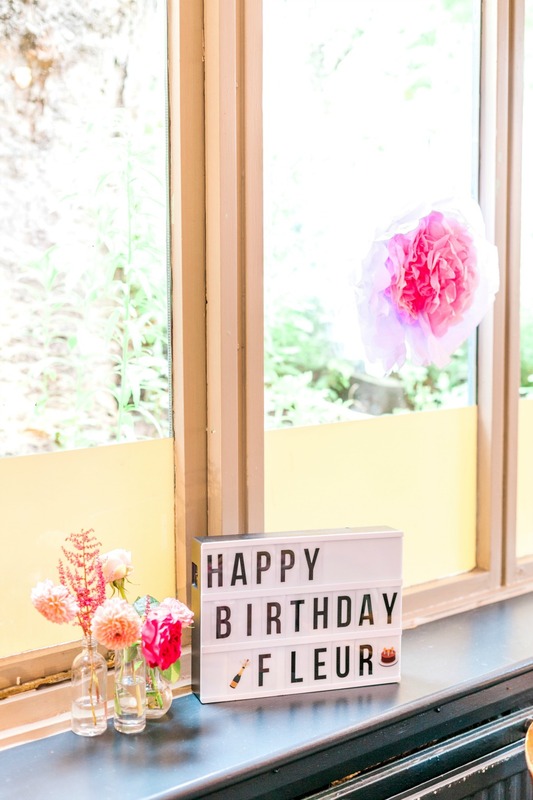 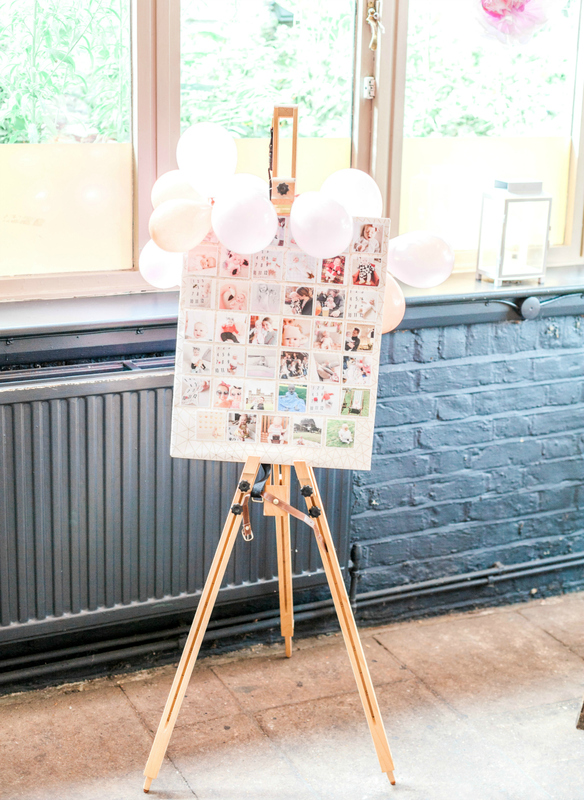 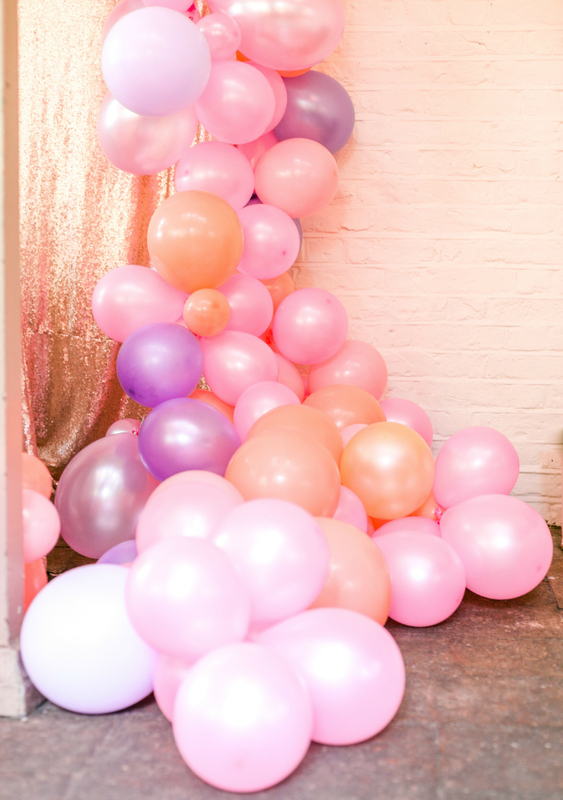 We absolutely love planning children’s birthday parties!